Dr. Catherine Hill leads an internationally recognized program focused on the control of arthropod-borne infectious diseases that threaten public health and biosecurity. Dr. Hill led the Ixodes scapularis (Lyme disease tick) genome project, an ~$18M initiative funded by the U.S. National Institutes of Health (NIH) that produced the first genome assembly for a tick. As director of the Purdue Public Health Entomology Extension Program, Dr. Hill is responsible for monitoring arthropod-borne diseases in the state of Indiana. She works with public health specialists to develop and deliver high profile educational resources to prevent the transmission of arthropod-borne diseases. 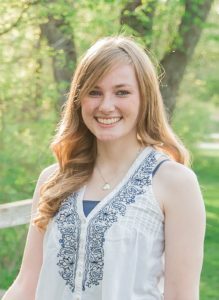 As Presidents Fellow she works across the Life Science enterprise at Purdue to advance Data Science initiatives for the University. Her research has been published in multiple, high-impact journals including Science, Nature Reviews, Nature Communications and PNAS, has attracted more than USD $16M in funding and generated several patents. 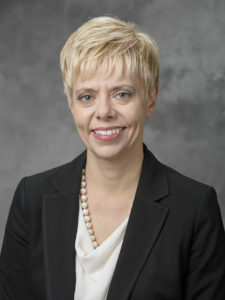 Dr. Angie Abbott is the Assistant Dean and Associate Director for Purdue Extension in the College of Health and Human Sciences. She received her Bachelor of Science degree in Dietetics from Ball State University, a Master’s degree and a post-graduate dietetic internship through Ball State university, and a Doctoral degree in Educational Leadership from Creighton University. Angie is a registered dietitian and Extension Specialist in the area of nutrition education programs that target limited resource audiences. Angie has gained professional experience in the areas of education, research, community and clinical practice. 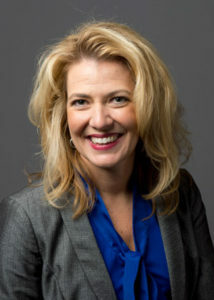 At Purdue, she has directed the SNAP-Education program, the Expanded Food and Nutrition Education Program and outreach efforts in the Nutrition Science Department. Angie’s current interests are in the area of employee engagement and leadership styles. Angie is active in several professional organizations, including the Academy of Nutrition and Dietetics, the Society for Nutrition Education, and the Indiana Nutrition Council. Angie was the recipient of the “Member Media Award” from the Indiana Dietetic Association and the Emerging Professional Award of Merit given on behalf of the Ball State University Alumni Association. Professor Natalie Carroll teaches Environmental Systems Management in the Ag Systems Management program and writes natural resources and the environmental curricula for youth. She has written or collaborated on 103 publications and provided education sessions at 493 Extension conferences, schools, workshops, short courses, and other organized educational venues. Indiana 4-H projects that she provides curriculum and other resources for have reached over a half million Indiana youth (data from Indiana 4-H Project yearly reports). She has worked directly with 11,881 youth and 9,839 adults to increase knowledge of our natural resources and the environment. She has served as an investigator, co-investigator, or collaborator on grants totaling more than $27 million, primarily as the outreach coordinator or curriculum developer. Gwen Pearson calls herself an insect evangelist because her mission is to help everyone discover they love bugs. 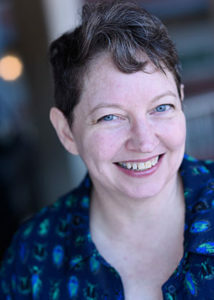 Gwen occasionally writes as a freelance science writer for WIRED Science, Washington Post, and other news outlets, and works as a consultant specializing in science communication strategy. Dr. Murgia has a PhD. in Virology/Infectious Diseases from The Ohio State University (2012). Subsequently, she worked as Postdoctoral Researcher at Kansas State University, where she worked with high consequences animal infectious diseases under Biosafety level 3 containment facilities. She joined the Vector Biology laboratory in 2018 and serves as lead scientist on the Tick INsiders project. She is responsible for the microbiome, virome and molecular analysis aspects of the project. 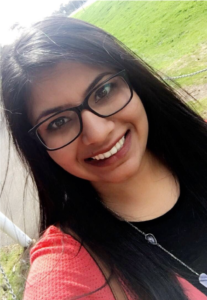 Jasleen earned a Bachelor of Science, with a major in Entomology from Purdue University in 2016. She also holds a degree from IUPUI (B.Sc. Biology, 2012). Before becoming a medical entomologist, she worked in pharmaceutical and forensic sciences. She joined the Vector Biology program in 2015, and currently serves as Research Assistant, Vector Biology Program and Lead Scientist, Tick INsiders project. On the Tick INsiders project, Jasleen is responsible for coordination of field-based research, and the development of communications and citizen science programs. She also serves as manager of the Purdue Mosquito Insectary and previously as teaching assistant for a 500 level course in medical entomology. She has extensive experience in mosquito culture, tick collection, and the evaluation of novel chemistries for vector control. Lauren earned her Master of Public Health from Purdue University in 2018. She also holds a Bachelor of Science in Biochemistry (2016) from Purdue University. In the summer of 2017, she managed the vector control program at the Montgomery County Health Department. There she wrote educational articles regarding ticks for the local newspaper, designed and lead several presentations about mosquitos and ticks, and trapped and identified mosquitoes from around the county. She joined the Tick INsiders project in May of 2018 to assist in the tick collection aspect of the project and to help with daily lab functions, including care for the Purdue Mosquito Insectary. 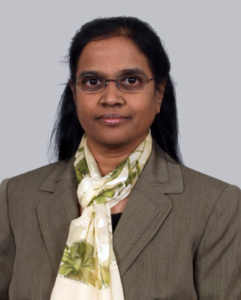 Dr. Jyothi Thimmapuram oversees services provided by the Bioinformatics Core at Purdue University. 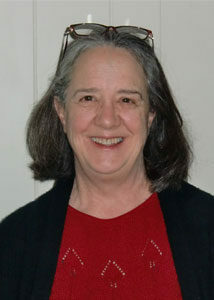 Prior to that, she managed the Bioinformatics Core at the University of Illinois, Urbana-Champaign. Primary services provided are processing, analysis, trouble shooting and managing of Next Generation Sequencing data. 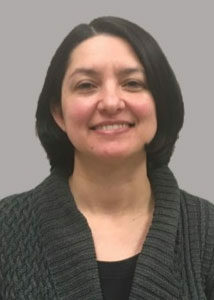 She and her team have successfully established guidelines and protocols for data analyses of transcriptomic and genomic sequence data (including de novo assemblies and gene prediction and annotation), variant analysis (SNP and CNV), RNA-Seq, ChIP-Seq (bisulfite sequencing, MeDIP-Seq, MNase-Seq, histone modifications), small RNA, metagenomic and metatranscriptomic and phylogenomic analyses. She plays an active and vital role in many of the collaborative projects through data analysis, interpretation, and experimental protocol development. Her strength is the ability to communicate with both biologists and computer scientists on problems related to biological data. 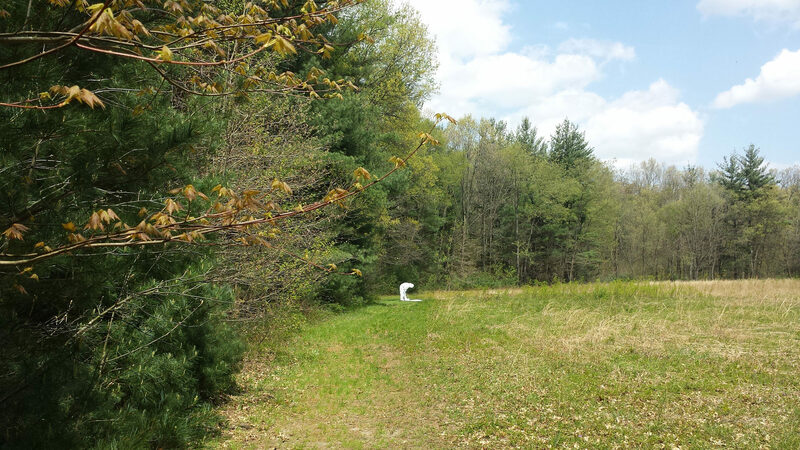 She is an active participant in Tick-related research in collaboration with Dr. Catherine Hill.